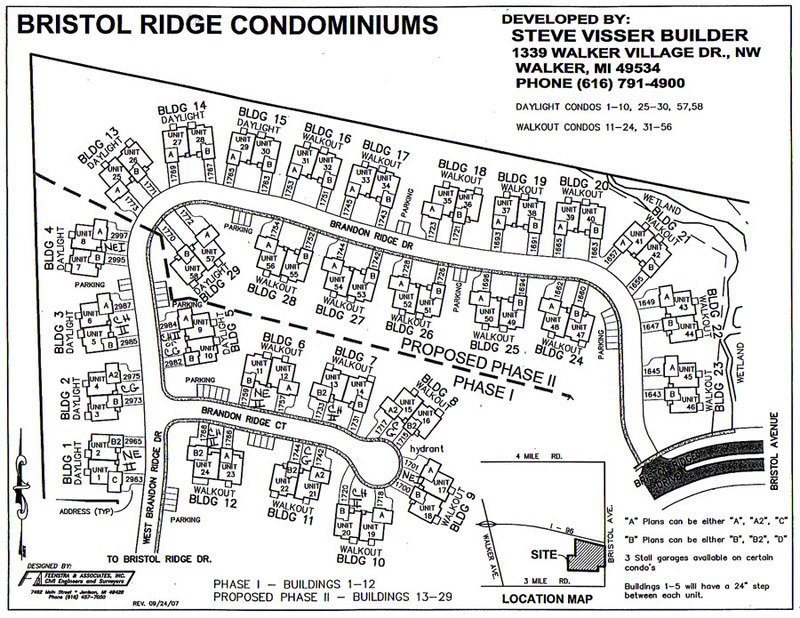 Bristol Ridge North Condominiums: Thirty-two (32) private condominium home sites located on Grand Rapids’ northwest side in the city of Walker. 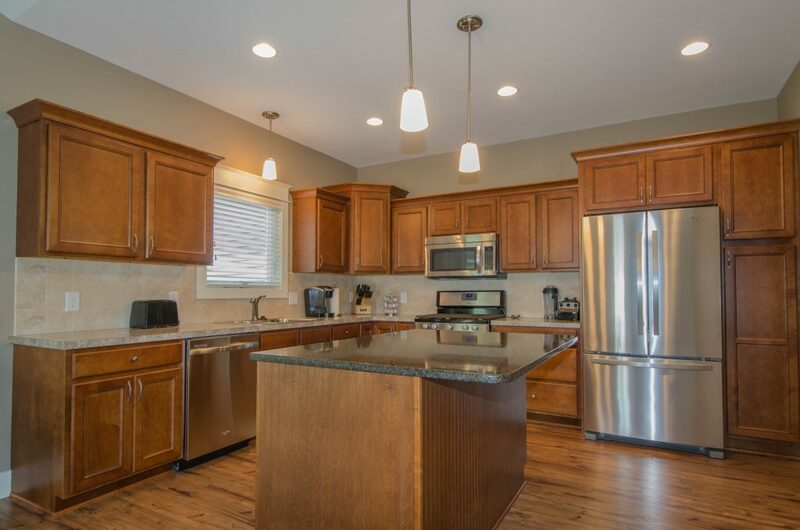 Bristol Ridge provides for a rural, private neighborhood experiencing the surrounding nature, conveniently located close to supermarkets, restaurants, and shopping. 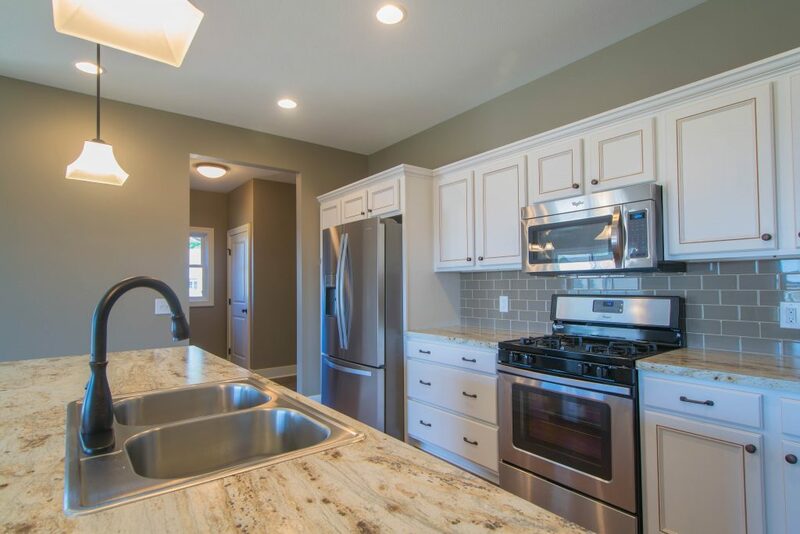 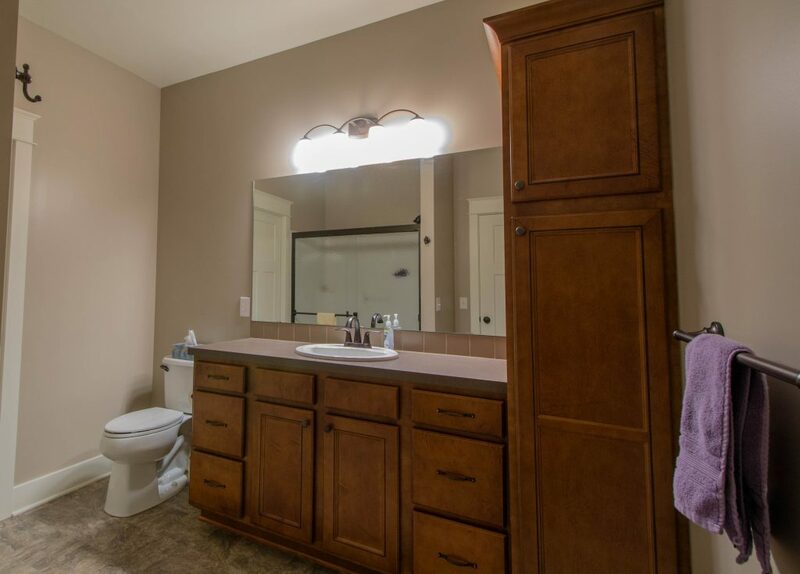 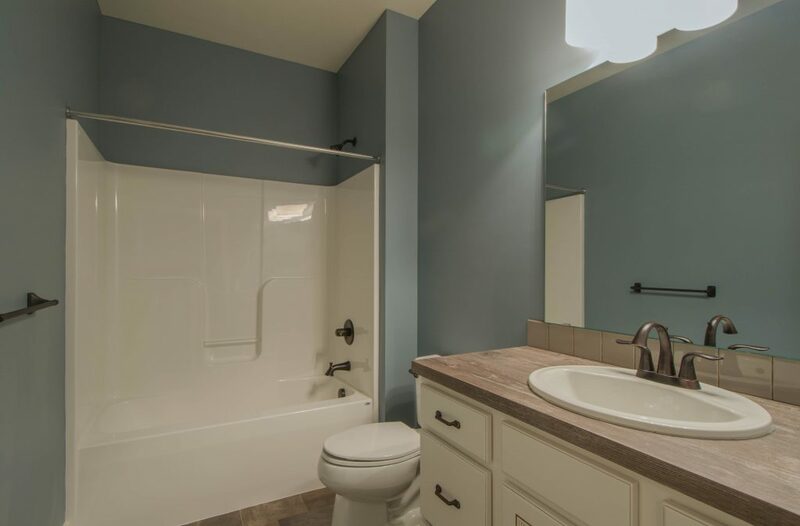 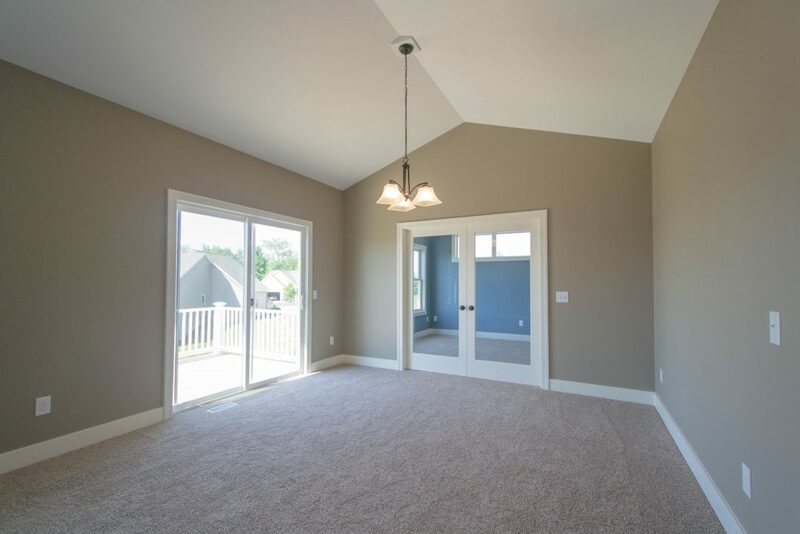 The features and design, along with Steve Visser’s years of home building experience and attention to detail, provide the quality you have come to know and expect from a Steve Visser built home. 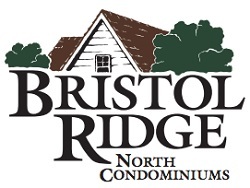 Bristol Ridge will distinguish itself as one of the area’s finest condominium communities.